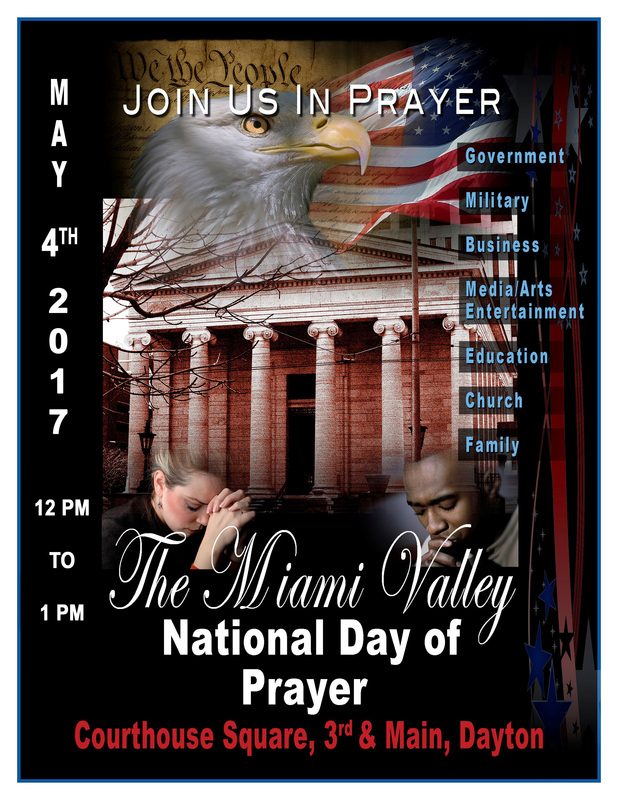 A public Christian prayer gathering will be conducted on the 2017 National Day of Prayer, May 4. It will be held from 12-1pm on the Montgomery County Courthouse Square. There will be Biblical scripture reading, worship songs and prayer for our Nation, City and leaders.